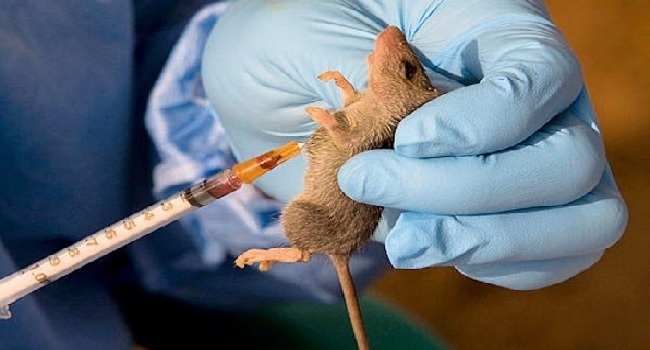 Schools in Ebonyi State have been directed to close for a week following the outbreak of Lassa fever in the state. The state government said the directive was given as part of measures to contain the spread of the disease in the state. Commissioner for Health, Umuzuruike Daniel, also confirmed the death of four victims to Channels Television via telephone interview on Thursday. “Presently we have 9 confirmed cases and four have lost their lives. Three of them are health workers. The ones that are on treatment are doing well. We have four persons in our facilities in Ebonyi and one other person is in Irua in Edo State were treatment is also being administered,” he said. Daniel explained that the deceased included a patient, two doctors, and a nurse, while 139 confirmed cases have been placed under surveillance. According to him, the state had embarked on sensitisation to educate people on how to prevent the spread of the disease. The commissioner also added that the schools that were shut down today in a bid to contain the outbreak would reopen as the situation was being managed well.